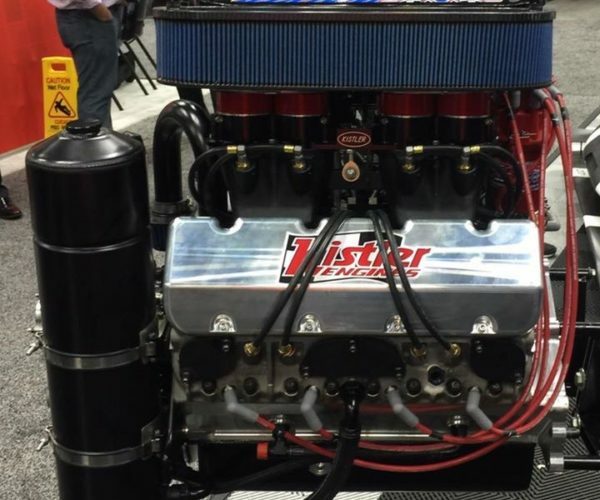 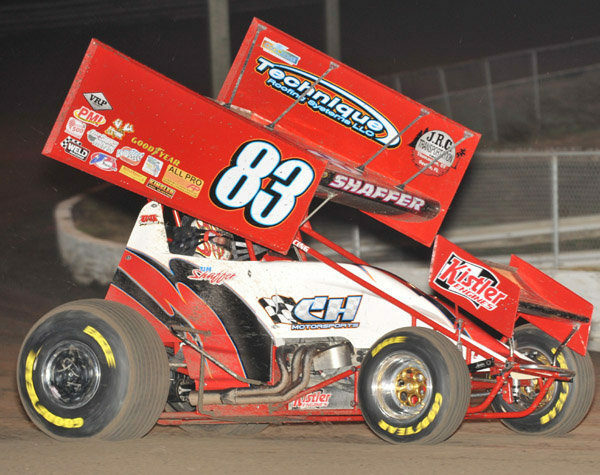 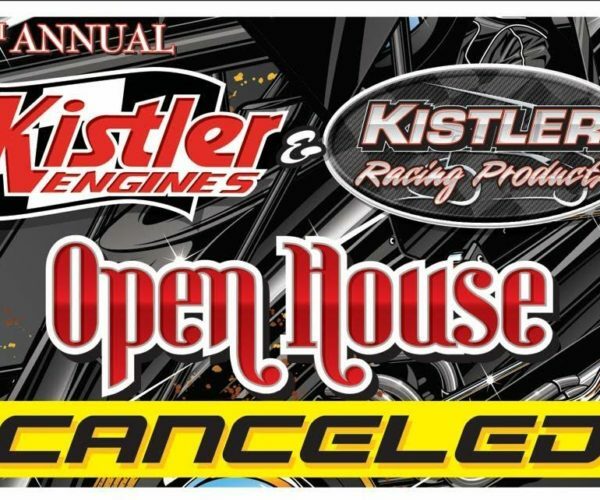 Due to prolonged medical restrictions from Paul Kistler’s recent surgery and other family issues in recent days, we regret to announce that the 9th annual Kistler Open House has been CANCELLED. 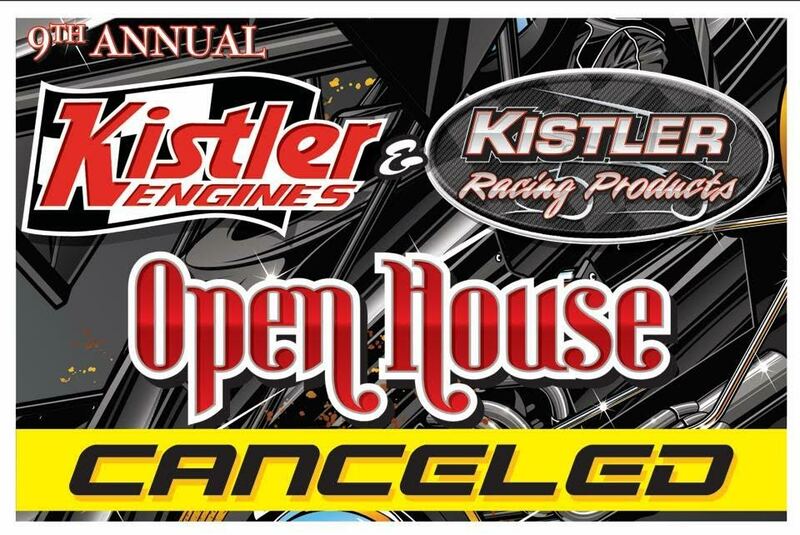 Kistler Racing Products will still be open Saturday January 14th for those who still want to make a visit. 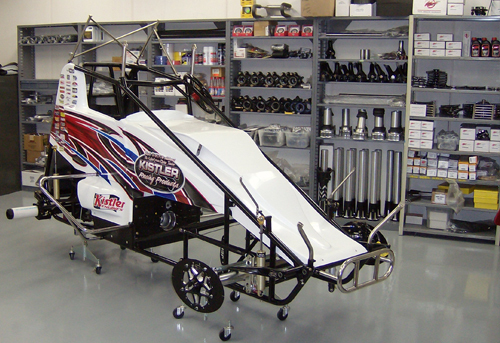 We thank everyone for their understanding of the decision made and apologize for any inconvenience.